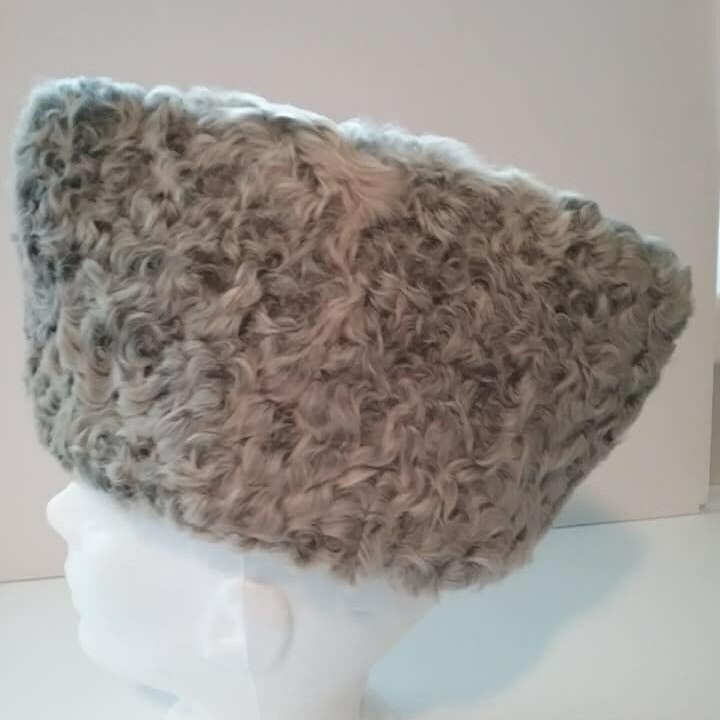 Men's Vintage Persian Lamb Karakul, winter Russian Hat. 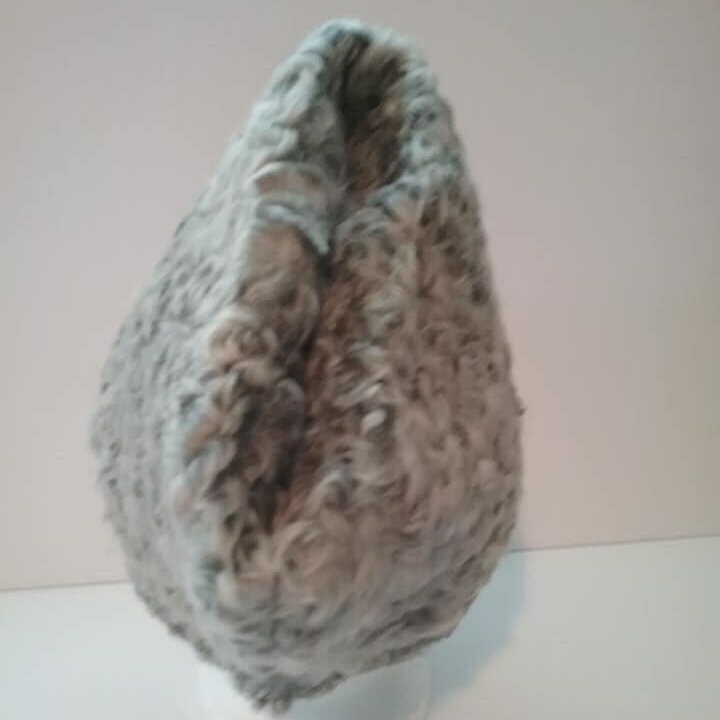 Dated, 1962 authentic Persian Lamb Karakul. 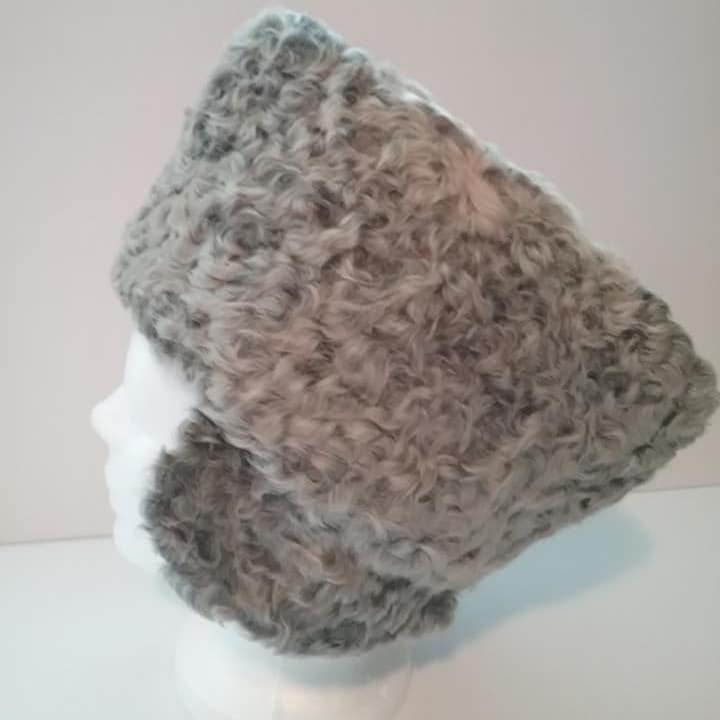 Approx measurements are width 23" around, and height 5.5" or 8.5 with ear flap down. 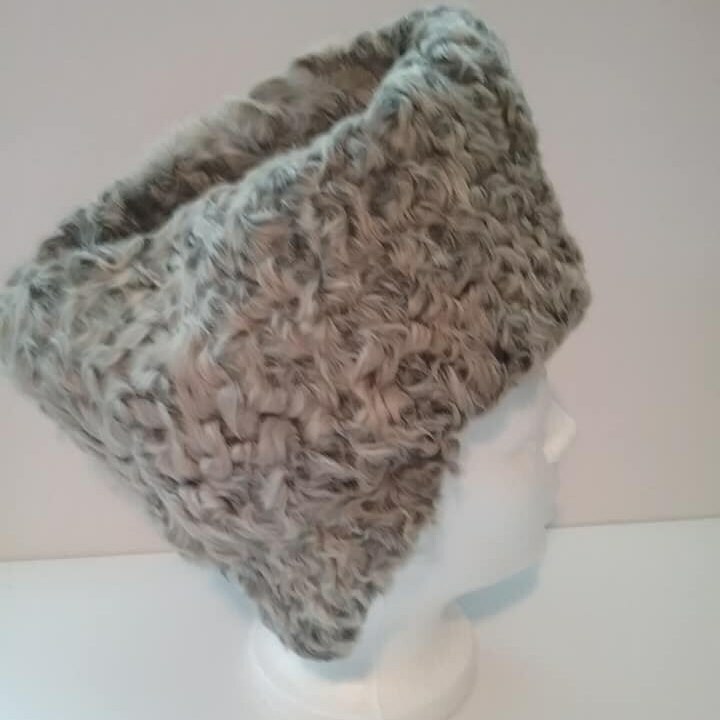 Beautiful grey curly Persian Lamb wool, is a size 7. It was made in 1962. 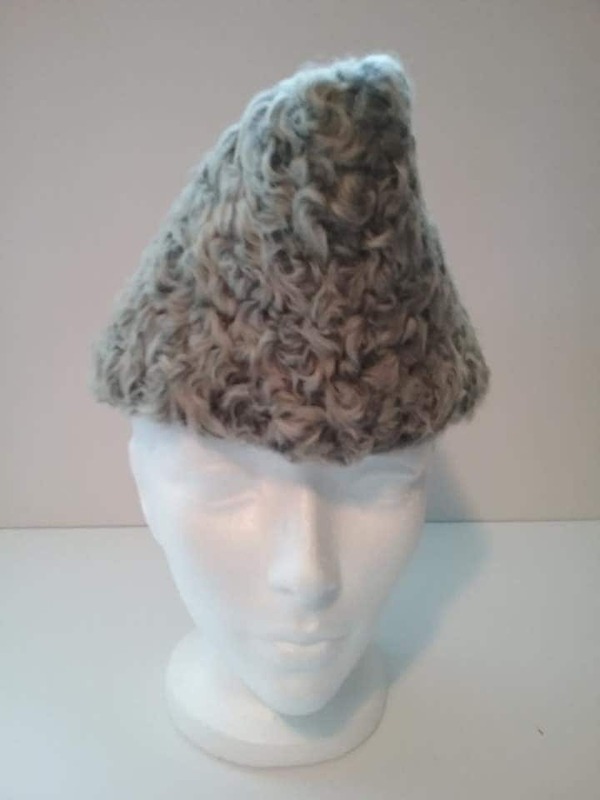 Ear flaps fold into hat, or can be pulled down over ears in cold weather. 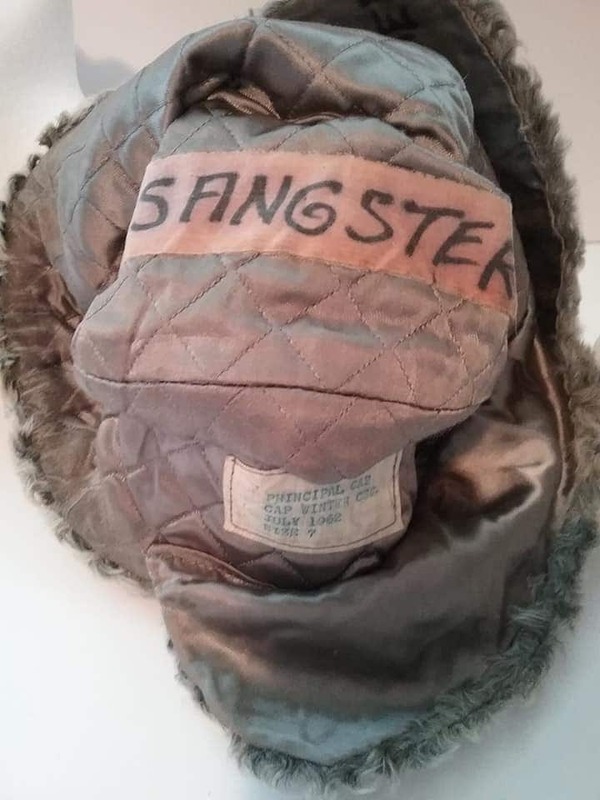 This hat is very well made, and even with its age, is in very good-excellent vintage condition. 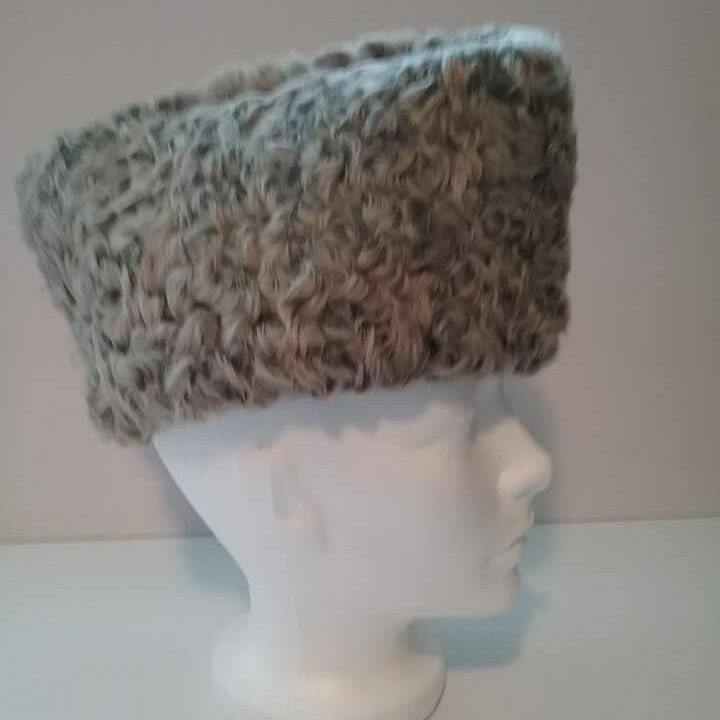 The only real fault would be the name printed inside....but I feel that only adds to the story and the mystique behind this incredible vintage Russian hat. It is like owning a piece of history.